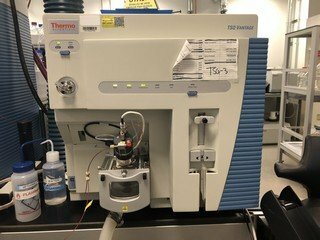 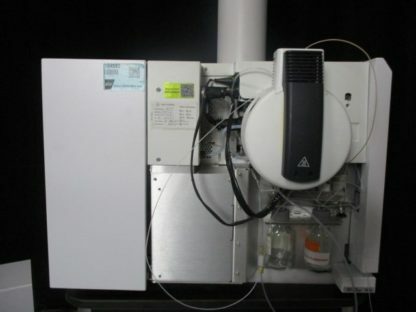 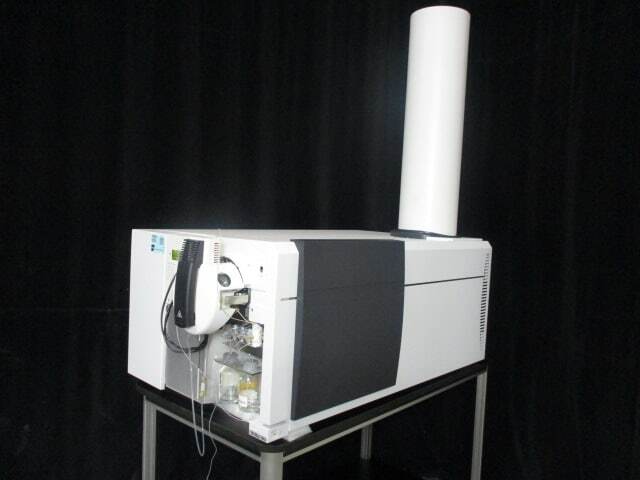 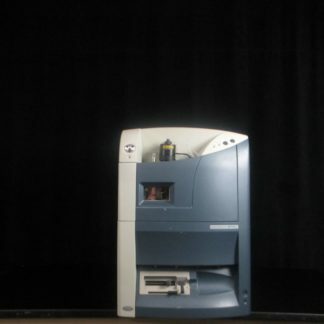 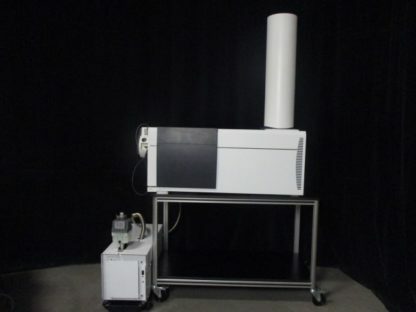 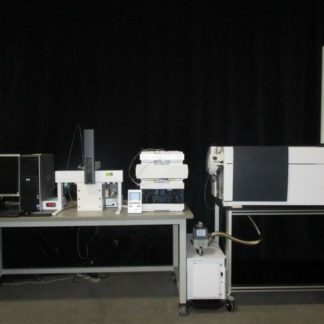 The Agilent 6530A Quadrupole Time of Flight LC/MS system is the ideal mass spec system for the analysis of low molecular weight compounds. 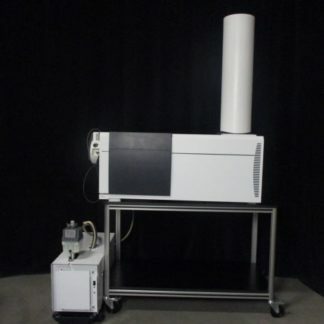 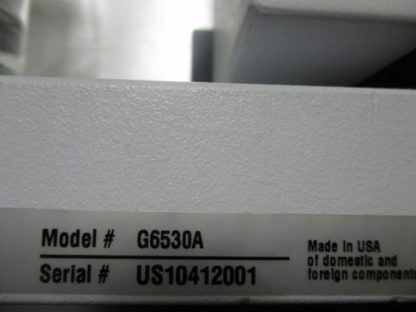 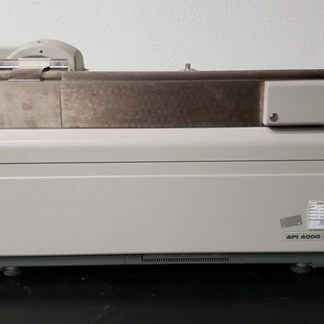 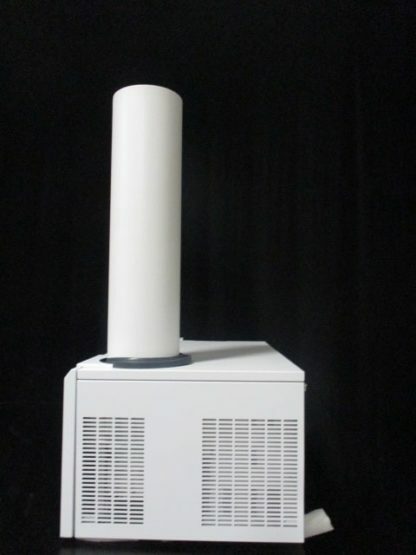 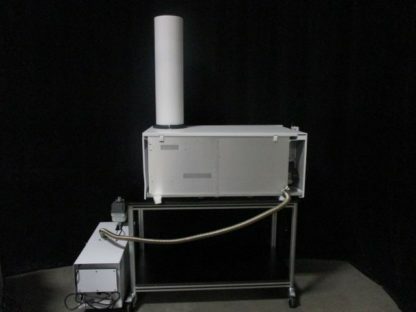 This system delivers accurate mass quantitation to less than and expanded dynamic range enabled by the Agilent Jet Stream ion source technology compared to standard ESI ion sources. 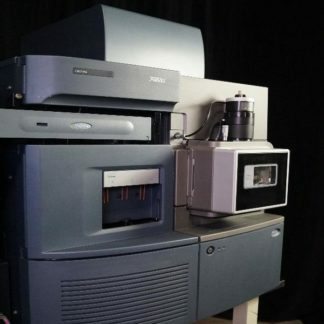 The MassHunter software offers advanced control and analysis features for compound identification, screening, profiling, characterization and quantitation.